The Association for the Blind and Visually Impaired is one of the oldest non-profits in Michigan. 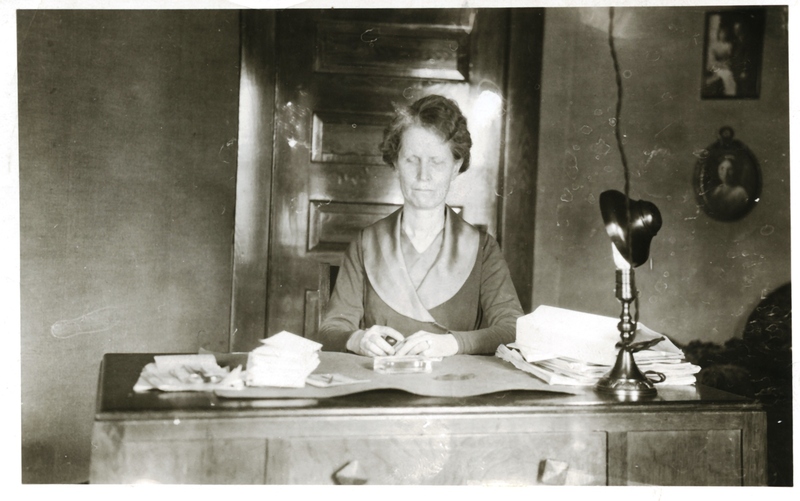 We were founded in 1913, in Grand Rapids, Michigan, by Roberta Griffith. She was raised in Michigan and lost her sight as a child. Roberta never let her blindness change her life or goals. Roberta graduated from Western Reserve University, paying part of her tuition by teaching private piano lessons. She worked with Helen Keller on the first Braille dictionary. And Roberta was among the first women inducted into the Michigan Woman’s Hall of Fame for her ongoing efforts, including “mainstreaming” blind children within Grand Rapids public schools, and her own work through our association. Roberta Griffith dedicated her life to helping others who faced similar challenges. She never believed that loss of vision was a detriment to education and becoming a fully-engaged citizen, parent, worker and leader. Today we serve adults and youth, with Low Vision Clinic and Rehabilitation Services in 13 West Michigan counties.